Do you have a male dog that likes to mark inside the house? 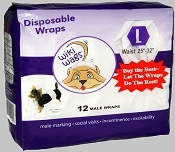 Try using Wiki Wags Disposable Male Dog Wraps on your pup. 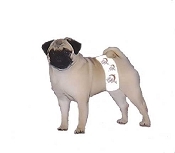 They are the best disposable dog diapers for male dogs. 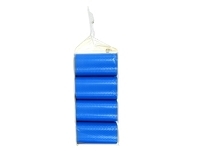 The bellyband is comfortable and will keep your dog dry. 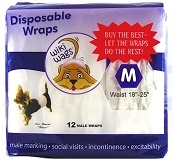 The dog wraps have reusable magic tabs for the perfect comfortable fit.